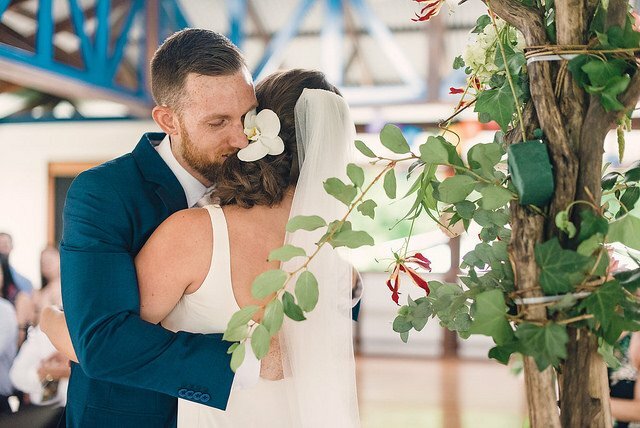 To have a Blue Osa Destination Wedding is to celebrate the bonding of two souls in one of the most biologically connecting places on Earth. Blue Osa invites you to celebrate your love with an exotic,all-inclusive wedding at our highly acclaimed beach-front haven. Paired with succulent farm-to-table cuisine and luxury accommodations, our chic, minimalist landscape provides an intimate, tranquil setting for you and your guests. 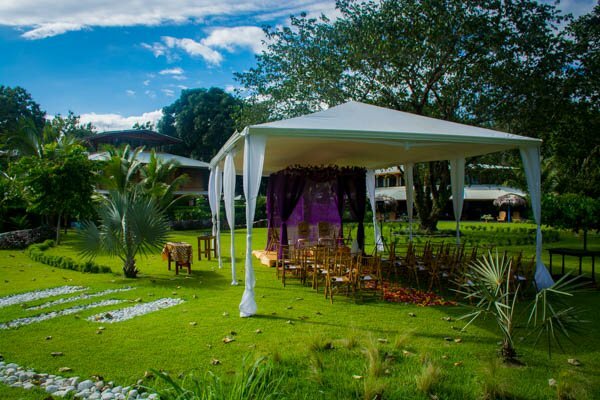 Plan your next destination wedding in Costa Rica at Blue Osa. Is A Destination Wedding In Costa Rica at Blue Osa Right For Me? What is included in the all-inclusive destination wedding package? What if I only want to reserve a few rooms for my wedding? Who is a Blue Osa Wedding NOT For? Exclusive use of Blue Osa – there will be no other over night guests staying here during your special stay. Accommodations for up to 30 guests. 3 Daily meals for the entire week. 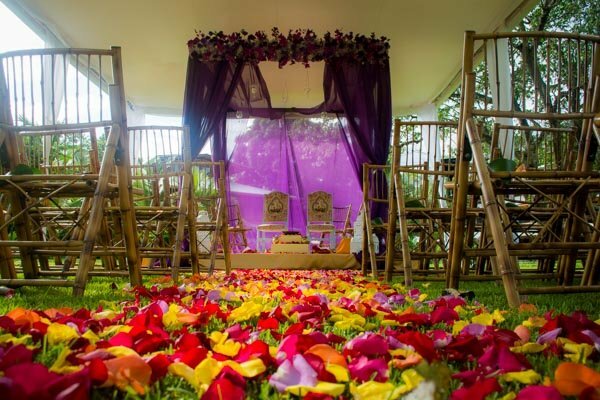 Our affordable destination wedding offers you complete and exclusive use of Blue Osa Yoga Retreat and Spa. As you review our rates, remember that this price may be shared between you and the guests coming. The rate presented is the complete and inclusive price for you, your guests and your wedding day. We would be more than happy to discuss how your destination wedding in Costa Rica may be made more affordable for you. In Costa Rica, we have a Green Season and Peak Season. Our Green Season brings rain to the vibrant green jungle surrounding us and our dryer Peak Season offers warmer days. If you have any questions about the weather, please see our year archive of weather reports here. If you prefer not to book Blue Osa exclusively, you are welcome to just book your stay through our reservation system. Please note, there may be other guests here during your stay but we are happy to provide additional services for your wedding at a premium. If you have a problem with silence. 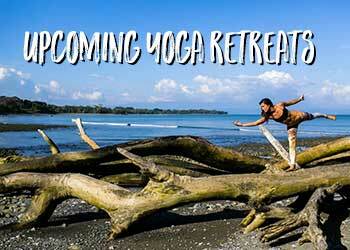 We practice silence until 7:30 am at the Blue Osa Yoga Retreat & Spa. If you have climate, humidity, or sun sensitivity. If you need air conditioning. Blue Osa is an Eco-Resort and is committed to sustainable practices. This means that we only take and use what we need and no more. 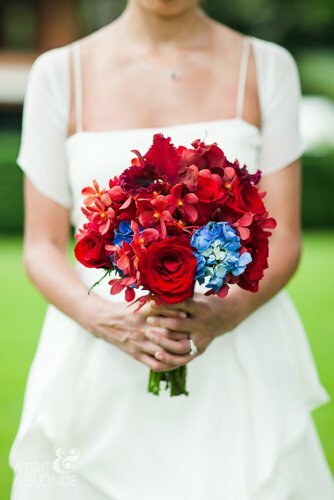 How Do I Pay for Blue Osa Wedding Services? Where Can I Read More About Past Guest Experiences? 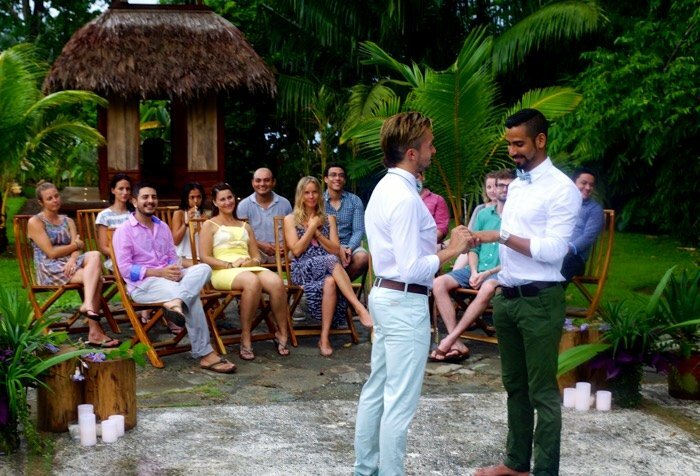 What is the Cancellation Policy for My Blue Osa Wedding? We are grateful to have your business, and look forward to making this an easy process for you. Generally we require the wedding party to provide payment for the total cost. If you prefer your guests to cover a portion of the cost, we are happy to set up a customized payment page on our website exclusively for your event. 120 Days Before Your Wedding: Another 20% of the total price is due. 60 Days Before Your Wedding: The remaining 60% is due. To reserve a date, please contact us directly and provide your desired dates. To secure your reservation, a non-refundable 20% deposit will be due at booking. Please check out our Trip Advisor Reviews to read about past guest experiences. A few of our guests have kindly submitted articles to our website you can read here. Read about Savita’s experience here. Read about Alain’s experience here. Blue Osa Weddings are non-refundable. 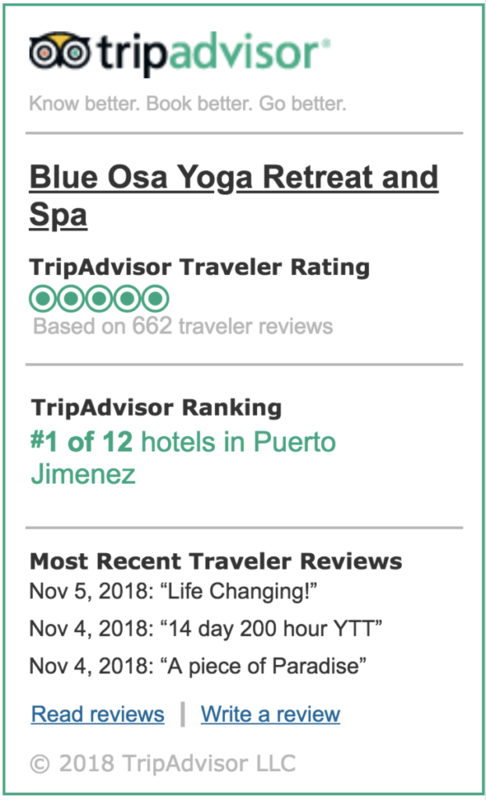 If you cancel at least 120 days in advance, you may receive 50% of the remaining balance in Blue Osa Yoga Retreat & Spa credit. Please view our recommended wedding planners and photographers below. We encourage you to reach out to them to receive more information about their services and continue planning the logistics of your wedding. One of Destination Weddings & Honeymoons Magazines’ A-List Top 30 Wedding Planners in the World. All four listed photographers are featured on this page and throughout our website. Based in Costa Rica in December through March. For more information, please contact us directly. We look forward to discussing your wedding in further detail and answering any questions you might have.